intelligent and perceptive. Jackson gets along well with other horses and keeps himself out of trouble. 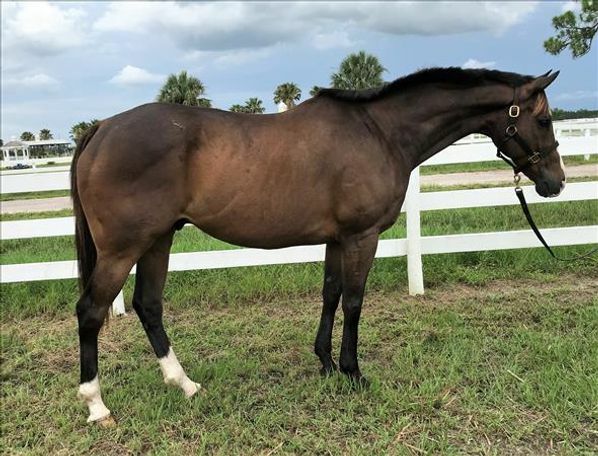 A winner of three races during his career, he loves to challenge former foes to a rematch around the field, but is best suited career-wise as a companion and friend or light-riding pleasure horse.